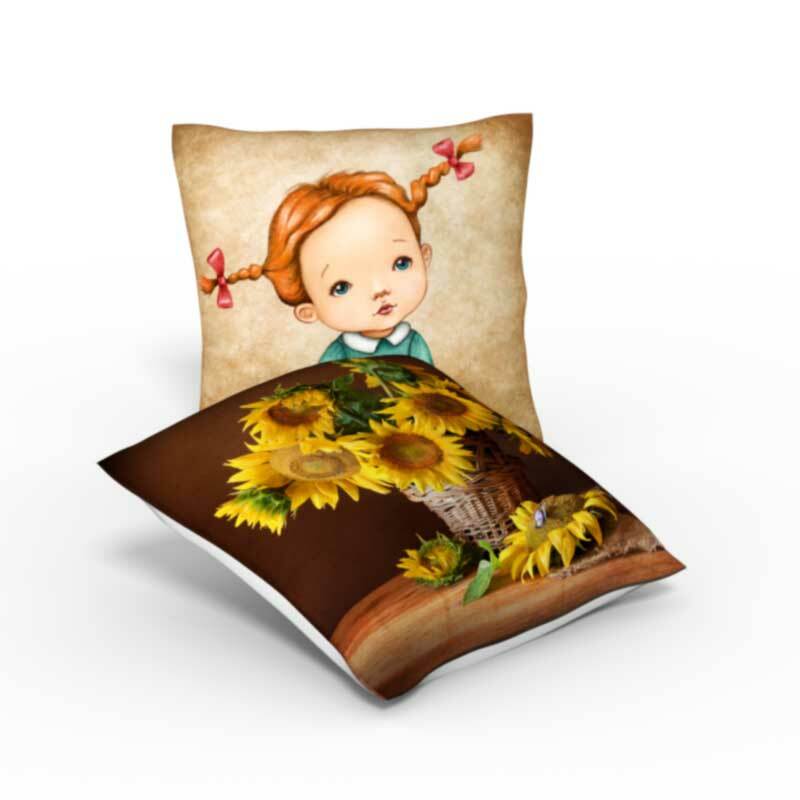 Create custom pillows, pillow cases with your artwork or photography for both indoors and outside. Recommended Image Dimensions: 13 x 13"
Add stylish fun to any room with a roomy woven throw pillow. Recommended Image Dimensions: 14.5 x 14.5"
Recommended Image Dimensions: 18.25 x 12.25"
Recommended Image Dimensions: 30 x 20.5"